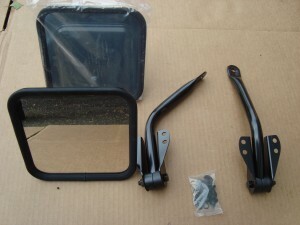 This kit includes all the parts you will need to convert your single stick D-18 transfer case to a dual stick. 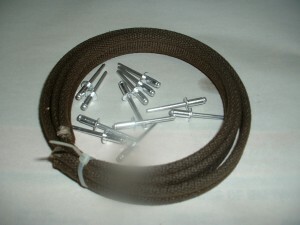 Military housings and pins are also available. 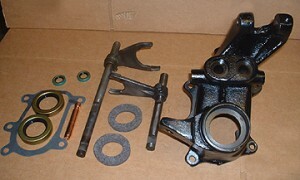 This kit includes a reconditioned dual stick extension housing, 2 reconditioned shift rails, 1 pivot pin for the transfer case levers, 2 transfer case shift levers with knobs, housing gasket, felt seal, output shaft seal and two shift rail seals, existing shift forks are reused. 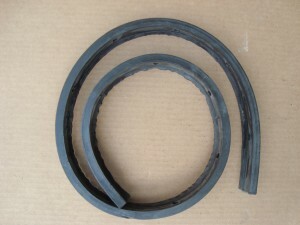 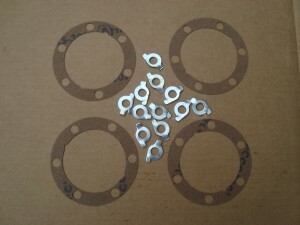 More comprehensive kits are available as well as double lip seals. 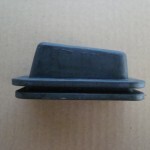 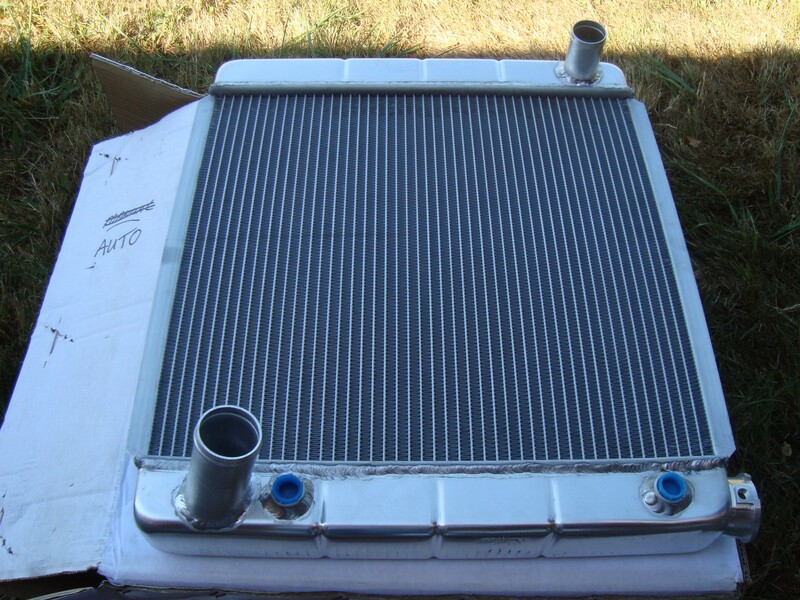 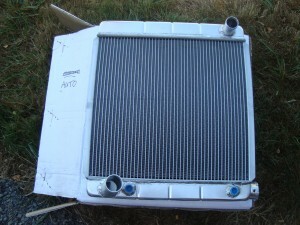 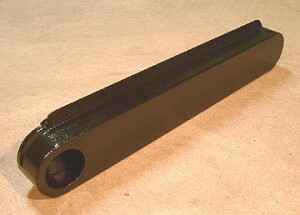 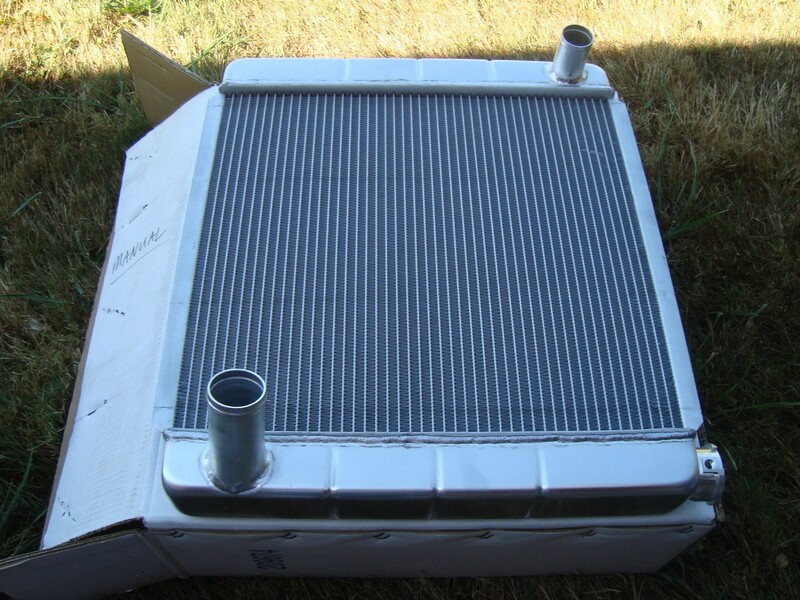 This defroster manifold is a reproduction of the original factory part used on the CJ-3B windshield frame. 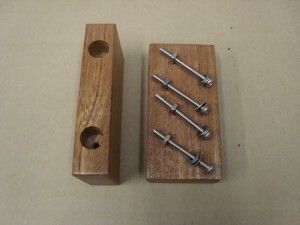 The manifold comes with two mounting brackets and fasteners. 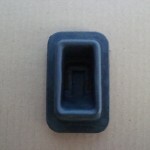 This manifold is also applicable to the CJ-2A and CJ-3A Universal Jeeps. 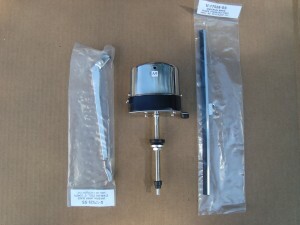 This wiper motor assembly has a stainless steel case and is marine quality and comes complete with the wiper arm and blade. 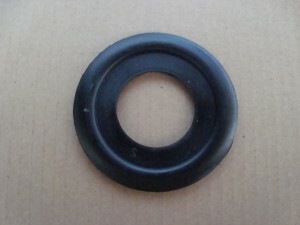 Windshield Washer Kit. 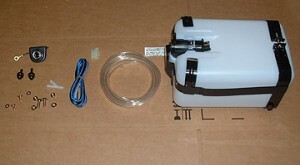 Complete kit includes Tygon hose, wiring, washer motor, reservoir, adjustable nozzles and push button switch. 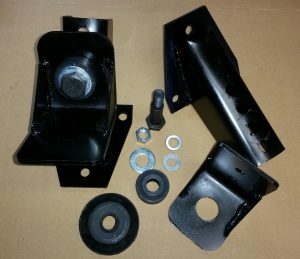 This conversion kit replaces the stock vacuum wiper motor with a 2-speed electric motor on the early Jeep Utility Wagons, Pickups and 1948-51 Jeepsters. 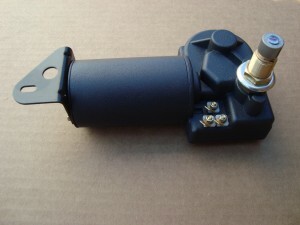 This assembly attaches to the firewall in the same position as original with four screws and utilizes the stock drive cables under the dash. 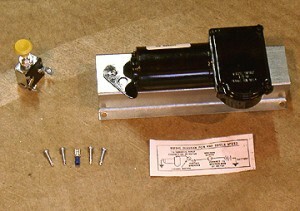 The kit also includes a new switch that resembles and replaces the original vacuum wiper switch. 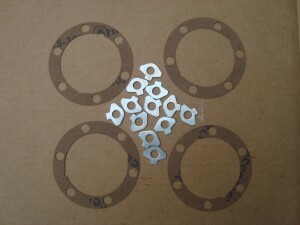 Includes right and left sides. 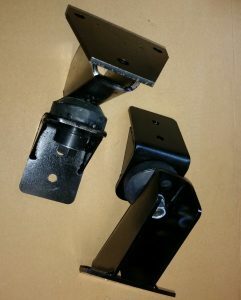 Bolts to cowl/windshield brackets on CJ-5. 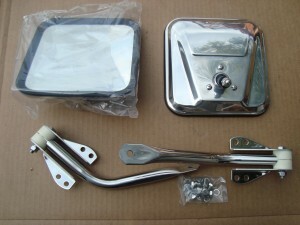 Our mount kit can be bolted in or welded in. 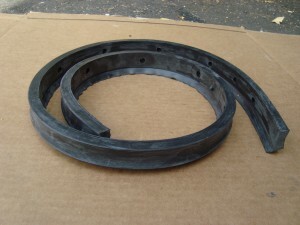 Our brackets are laser cut and bent for strength and durability. 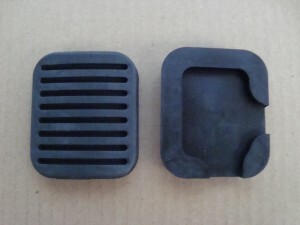 We use the same transfercase mount parts for the rubber of the D-18 this way replacement parts are easy to come by and obtainable.